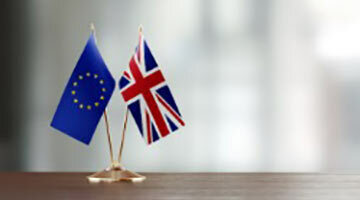 For information on Brexit and Green Cards, click below. 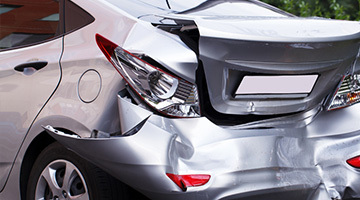 Accidents caused by uninsured, unidentified vehicles, or vehicles registered outside the State? 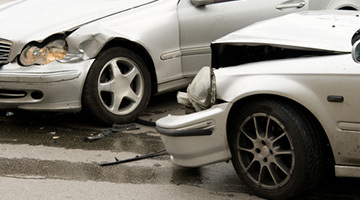 If you have been the victim of a road traffic accident in Ireland, click below.